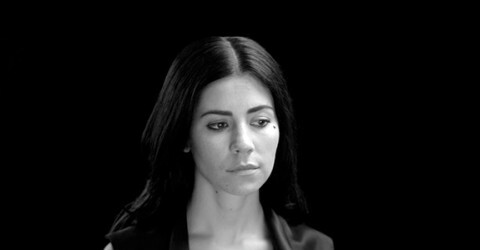 Marina and the Diamonds drops ♡ “LIES” ♡ video! Photos: Marina and the Diamonds does Los Angeles! 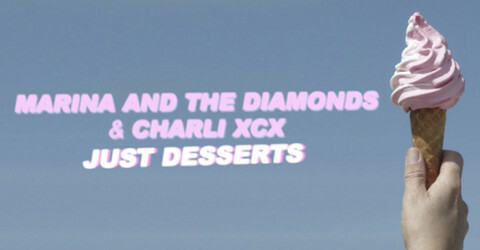 Marina and the Diamonds plays NYC rooftop!